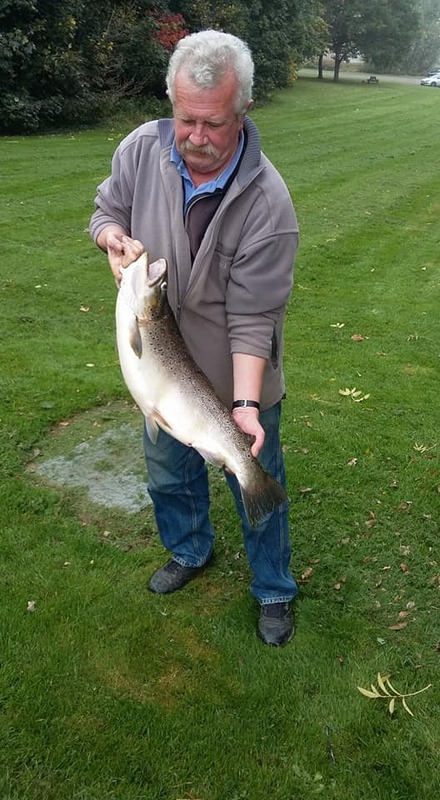 Long standing Pitsford Water season ticket holder Bob Collins has beaten the Anglian Water trout fishery’s brown trout record with this stunning 15lb 8oz fish. Bob, who has fished the venue since the early 1970s, caught the fish while bank fishing using a size 12 Dunkeld, ironically fishing a spot known as ‘No Fish Point’. The fish snaffled the fly the moment it hit the surface, and that was the start of a mammoth tug of war. 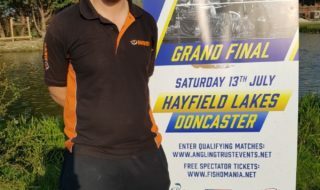 Bob though the fish was a ‘low double’ but it was officially weighed and verified by fishery manager Simon Farmer as a new best for the venue. 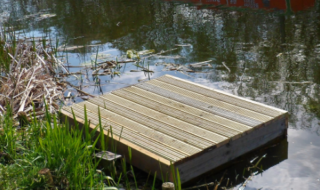 The fish will have been stocked at no more than 2lb. In 1976 Bob’s brother John held Pitsford’s Brown record with a fish of 6lb 10oz. “It’s only taken me 41 years to beat it!” laughed Bob. 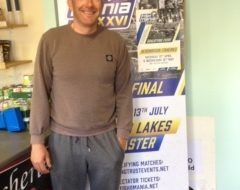 Rob Layton who had held the Northamptonshire venue’s existing record for a brown trout since 2002, was actually out on the water on the day that his record was beaten.